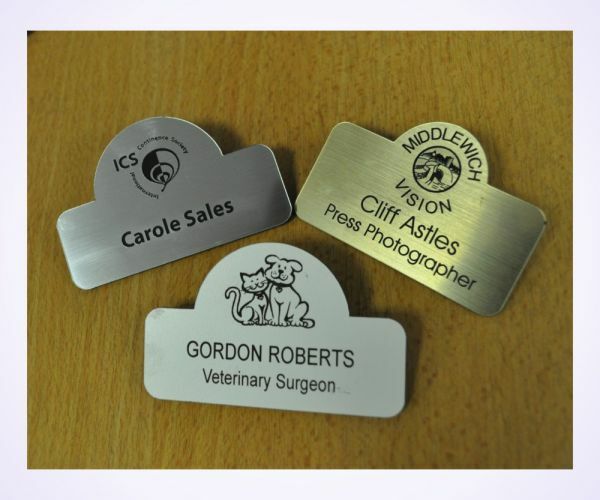 Badges cut to a rectangular shape with a radius top, available in four different sizes and complete with a self adhesive pin. 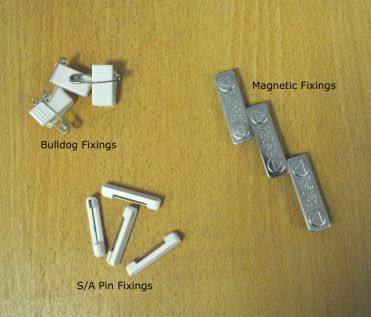 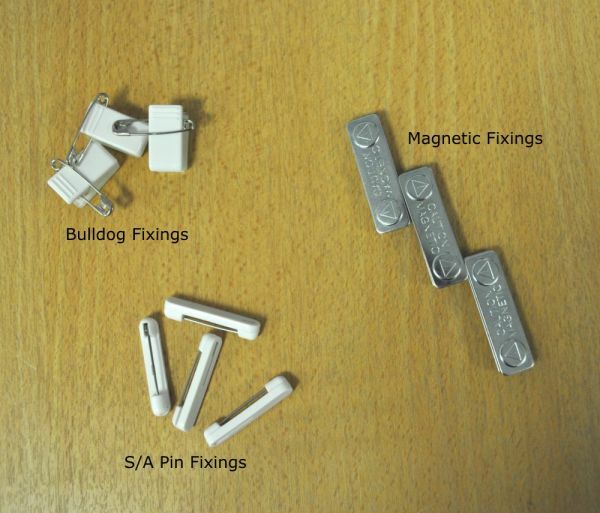 For a small surcharge magnetic and bulldog fixings are also available, please select your choice under the select your fastening tab. 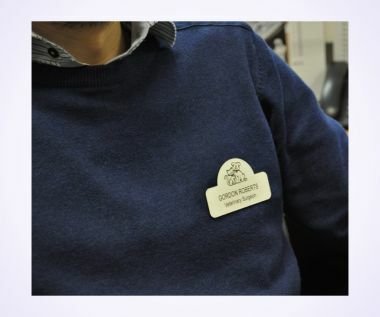 All of our Badges come complete with Pin Fastenings.